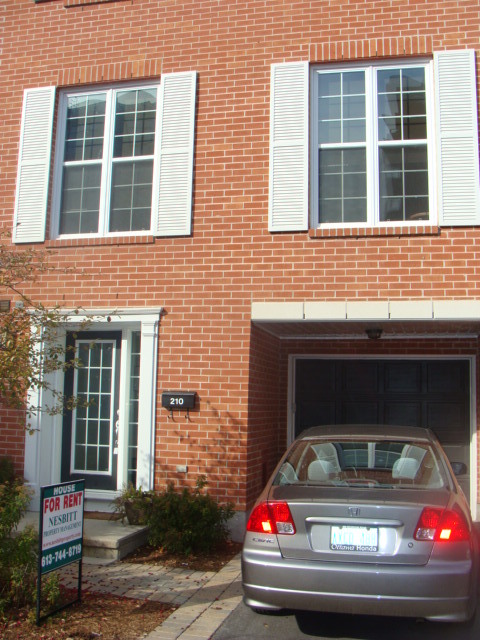 210 Lindenpark Private – Dow’s Lake | Nesbitt Property Management Inc.
Beautiful three bedroom executive townhome located close to Civic hospital and Dows Lake. Bright and spacious, 2.5 baths, new hardwood, very modern gourmet kitchen, with marble counters and gas range. Finished family room, interior access to single car garage, enjoy private enclosed rear yard. Within steps of the O-train and shops/restaurants on trendy Preston street.